When it comes to the environment a national housing group is not sitting on the fence. Your Housing Group, one of the UK’s largest social housing providers, has chosen fencing made from recycled plastic (Brochure), a sustainable range of building materials supplied and built by Colne-based Kedel, for one of its residential developments in Partington, Manchester. The fencing for the 120-house pilot scheme and initial project is made from recycled plastics (Brochure) that are also recyclable themselves. 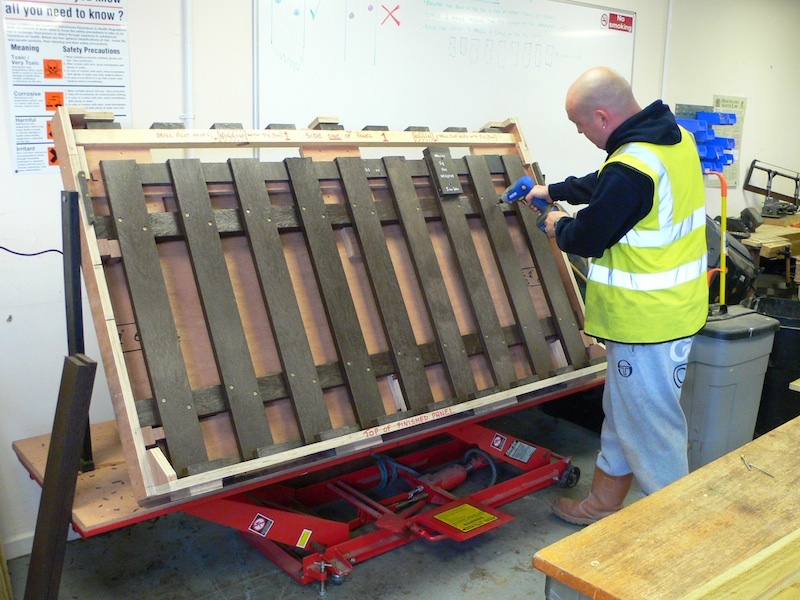 Skills2Build, a supported employment programme for people who face significant barriers to finding jobs, recruited local Partington residents to help with its installation. The project consists of a range of different size fencing and it’s hoped the scheme will be extended once this first phase is completed in August. 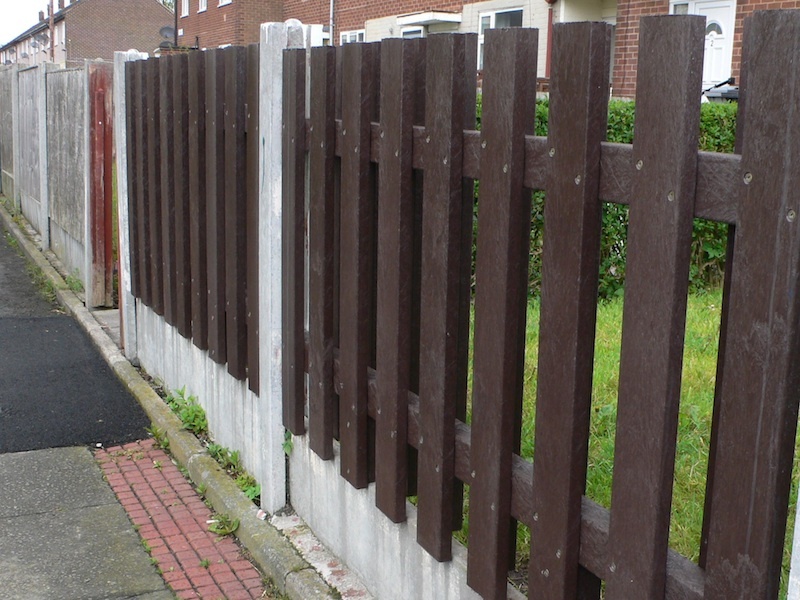 The new material replaces exiting wooden fences, which had become broken or had rotted over time. Dermot Walch, managing director of Kedel says using our recycled mixed plastic product offers potentially significant cost and performance advantages over more traditional materials. “The fencing won’t rot, chip or fade, will last longer than wood and needs no maintenance,” he said. Your Housing Group was delighted to see residents involved in the scheme, which will give unemployed people in the area a chance to develop new skills and get them back into work. Further information about full range of Kedel products is available at www.kedel.co.uk and more information about Recycled Plastic can be found by contacting our National Accounts Manager. For further information please email Kedel Media Contact, Dermot Walch. Recycled Mixed plastic can be used to make a diverse range of products for many different sectors, including building and construction, industrial, marine, infrastructure, leisure and recreation, agriculture and equestrian. Products made from recycled plastic are valued, not just because of their environmental credentials but for their quality and performance. They can all offer significant performance advantages over traditional materials, such as wood, steel and concrete. New products are constantly being added to the Kedel Recycled plastic range as users and specifiers become aware of the material’s technical benefits and performance advantages.